Jedward, twins John & Edward Grimes, are Eurovision popsters and a double trouble ball of energy. They played Enmore Theatre, Sydney to an equally excited crowd of fans. 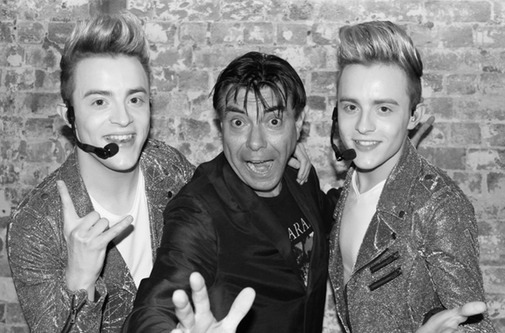 Maynard got between the fans and between the Jedward twins to share a Jepic night.